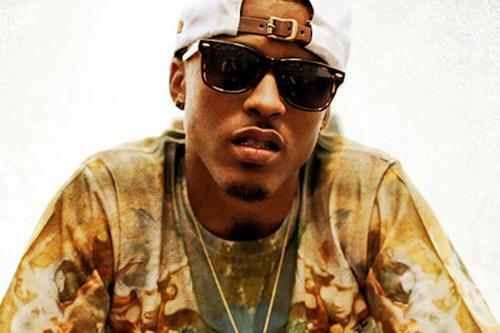 August Alsina is keeping his buzz going. The R&B singer recently released the visual for his latest single, “Ghetto” featuring Rich Homie Quan. If you’ve never heard the track, the concept is centered around their love for a girl out the g-h-e-t-t-o. August’s EP, Downtown: Life Under The Gun is available on iTunes.